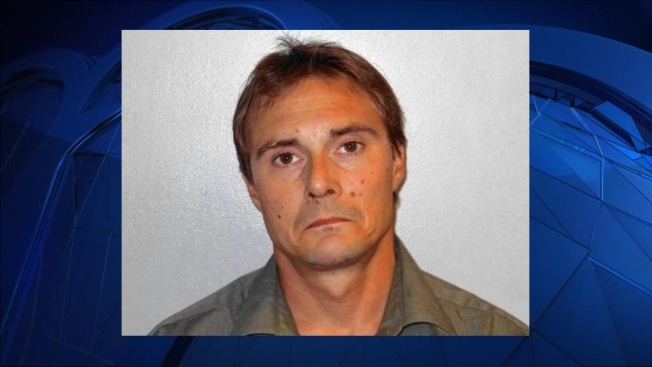 Police in New Hampshire have arrested a man suspected of firing multiple shots at his girlfriend's car on Interstate 89 hours after they told residents to lock their homes and a school district canceled classes. Authorities say 40-year-old Elijah Gross was found Monday morning in Sutton. Police said they received calls from residents about a hitchhiker. It wasn't immediately known if he had a lawyer. Police say Gross was a passenger in a vehicle on the interstate in Sutton about 5:30 p.m. Sunday when he allegedly fired multiple shots at his girlfriend's vehicle and fled. Residents near exit 10 were told to lock their homes and vehicles, and to report suspicious activity. The Kearsarge Regional School District canceled school for students on Monday as police searched for Gross.